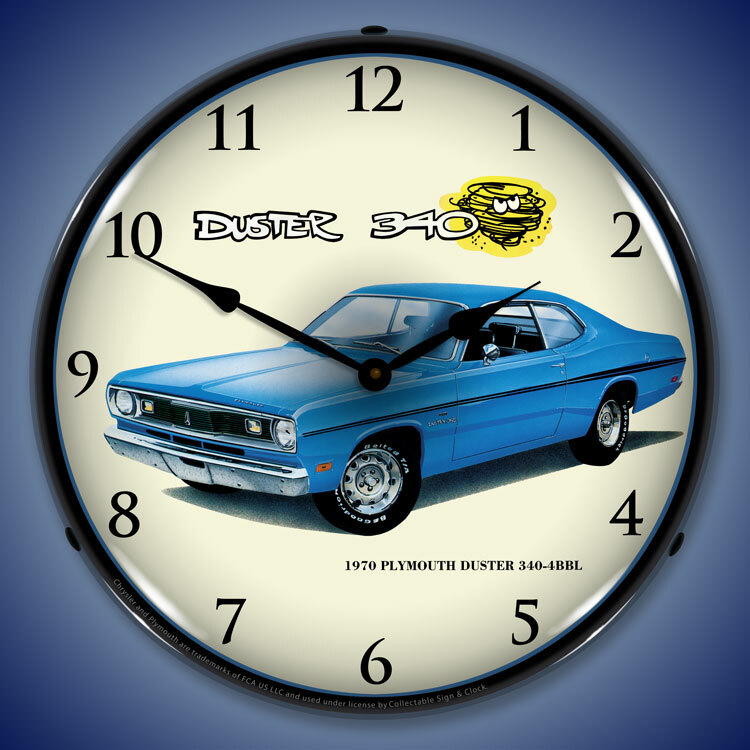 Are you a Dodge, Chrsyler, Plymouth or Mopar fan? 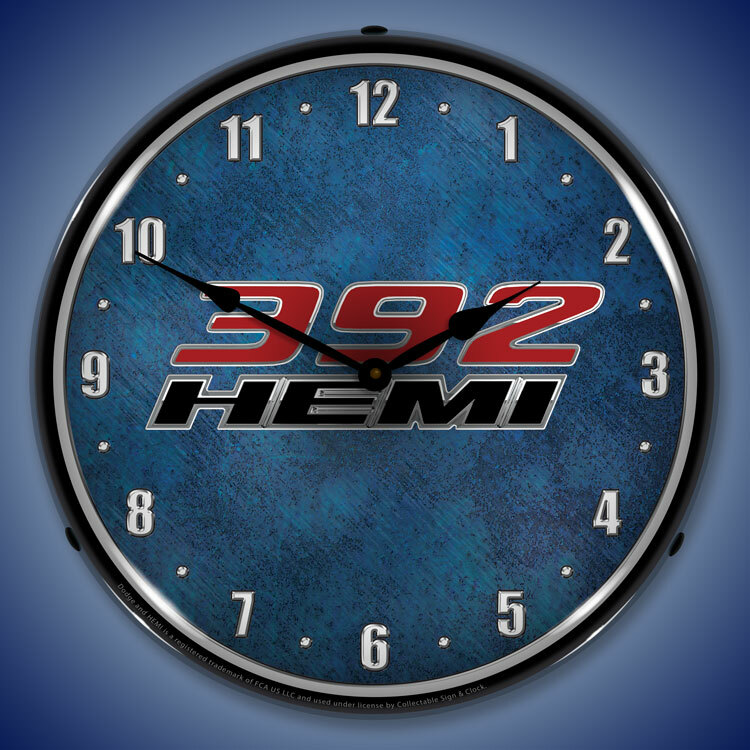 Do you like to share your passion for your favorite Chrysler group products? 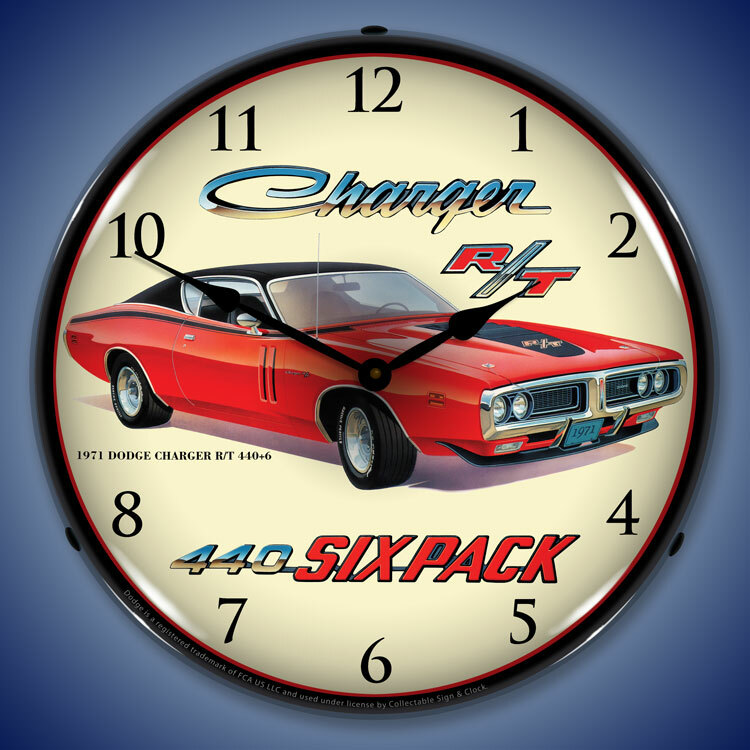 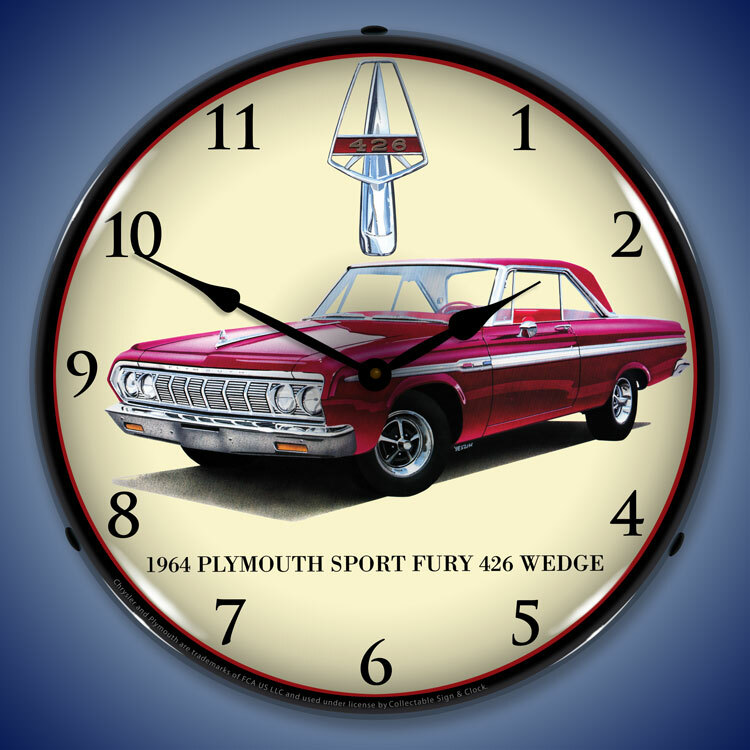 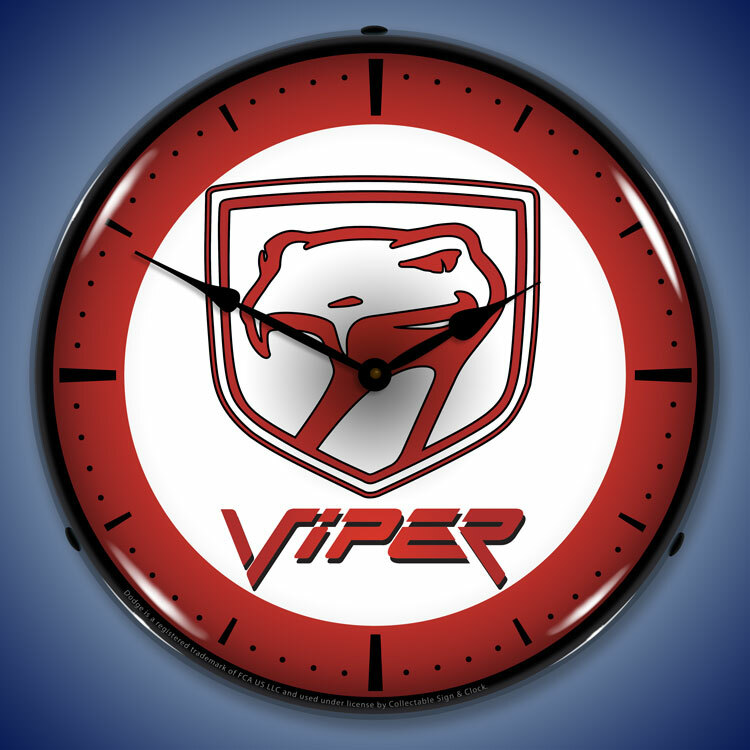 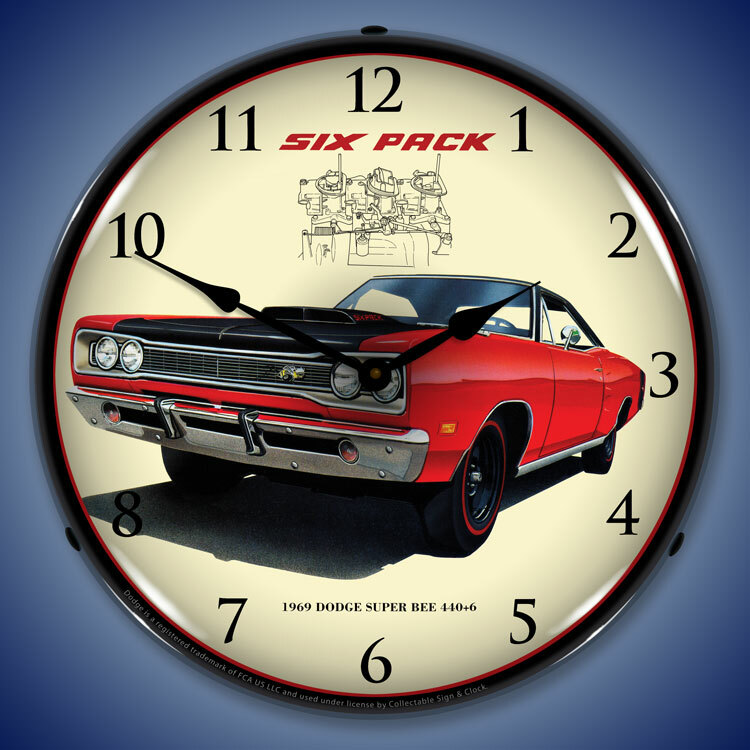 Our Mopar and Hemi Cuda Wall Clocks will definitely satifsfy your passion and enhance the aura and look of your office, garage, shop, game room or basement. 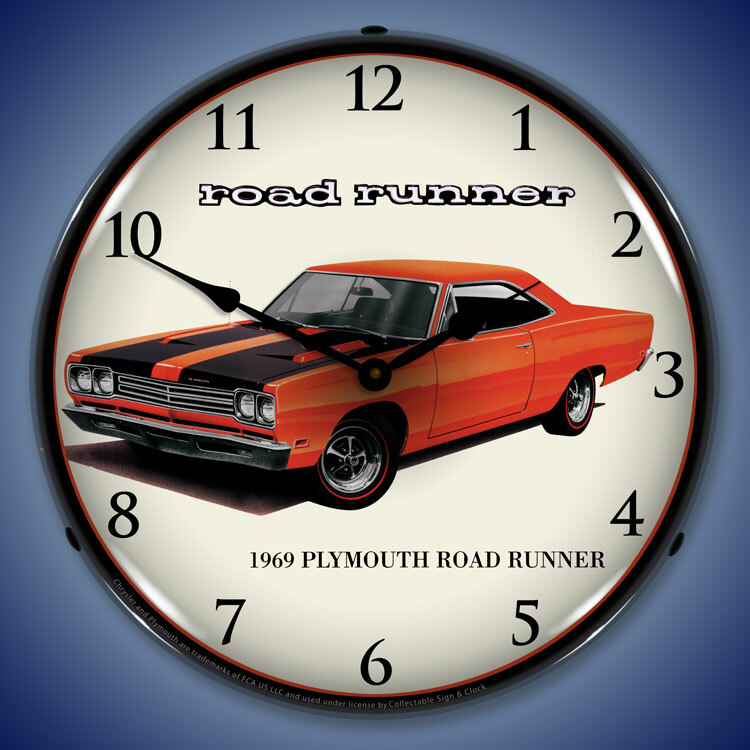 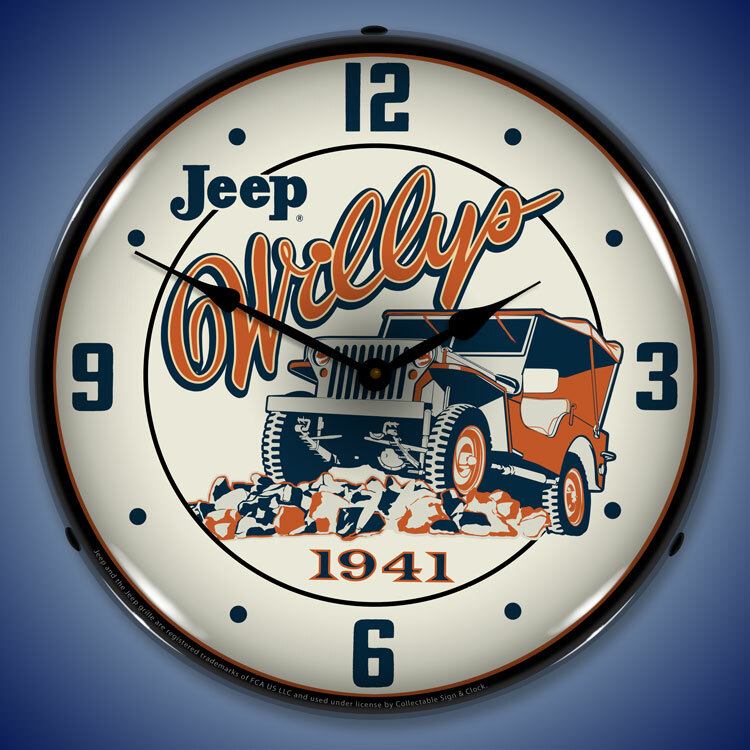 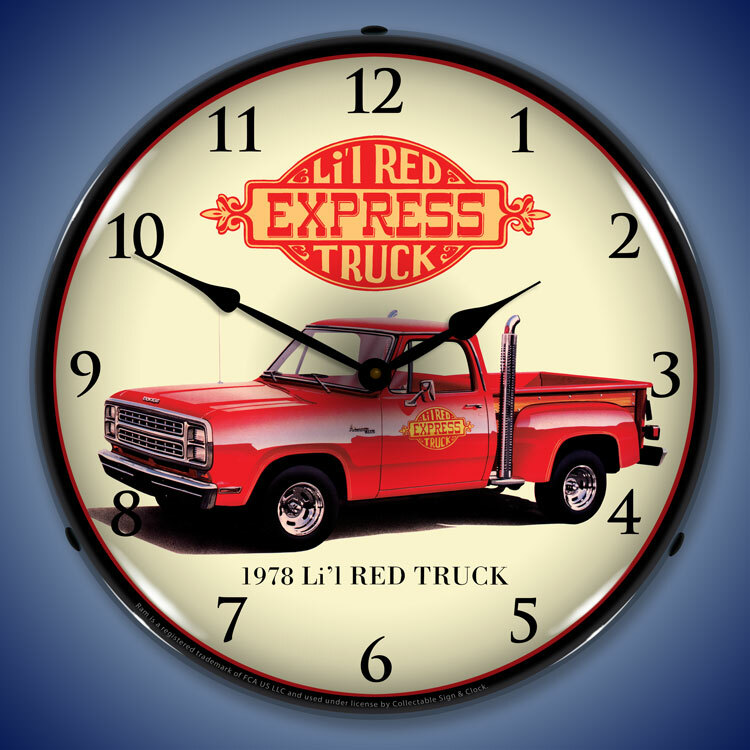 We have American Motors, Jeep, Plymouth Cuda and Super Bee clocks. 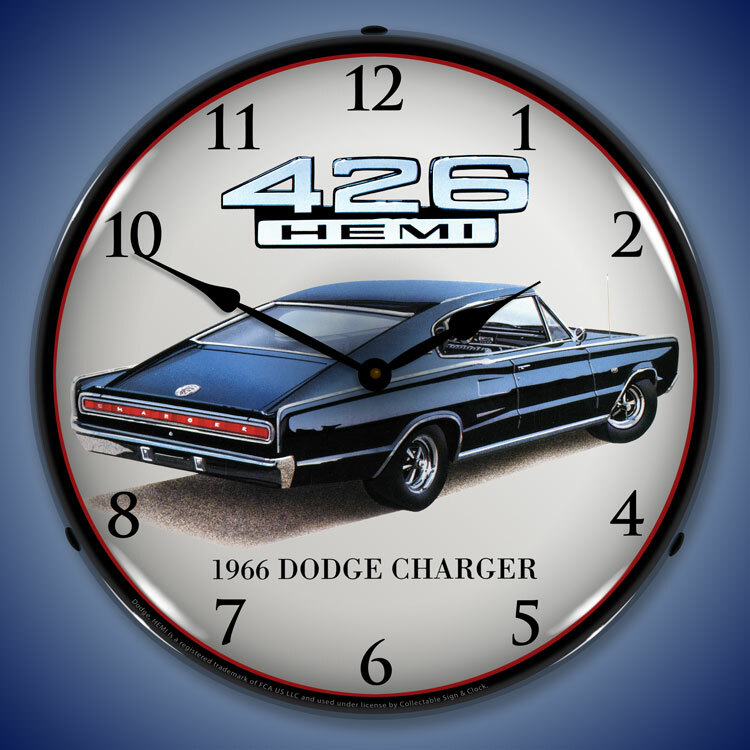 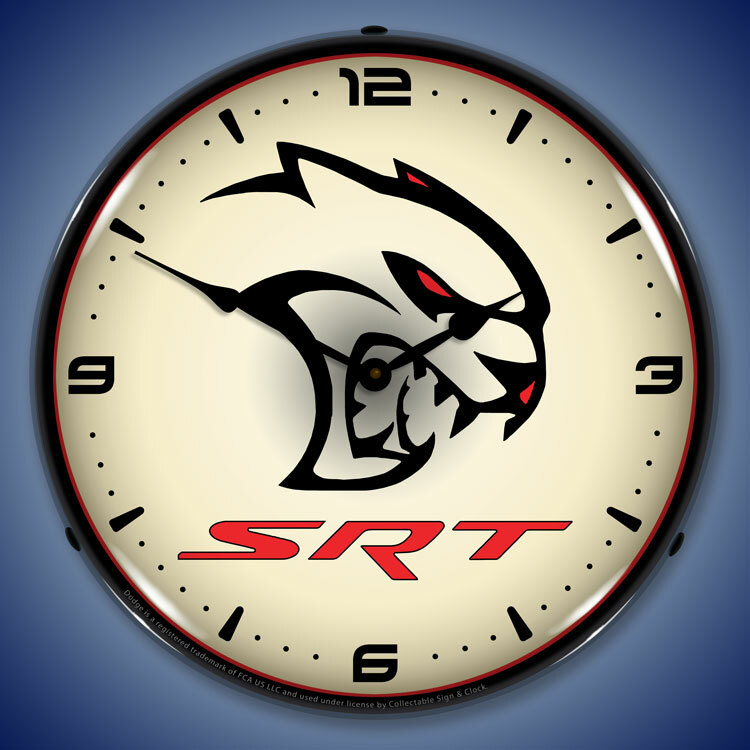 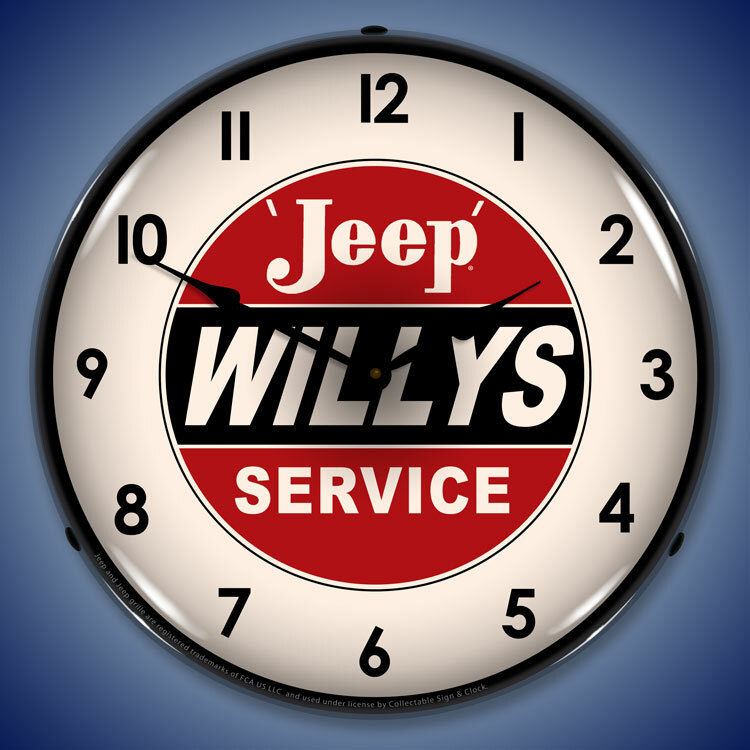 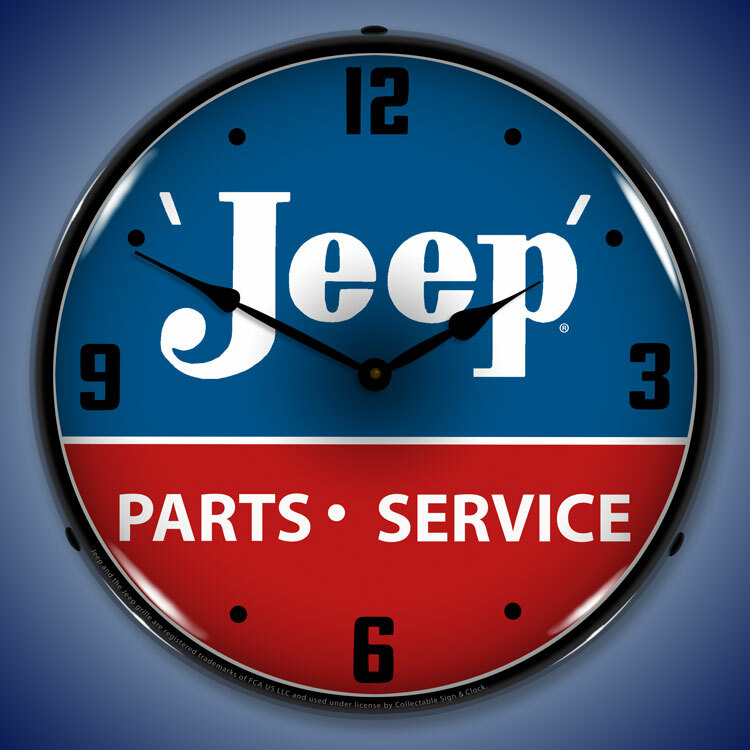 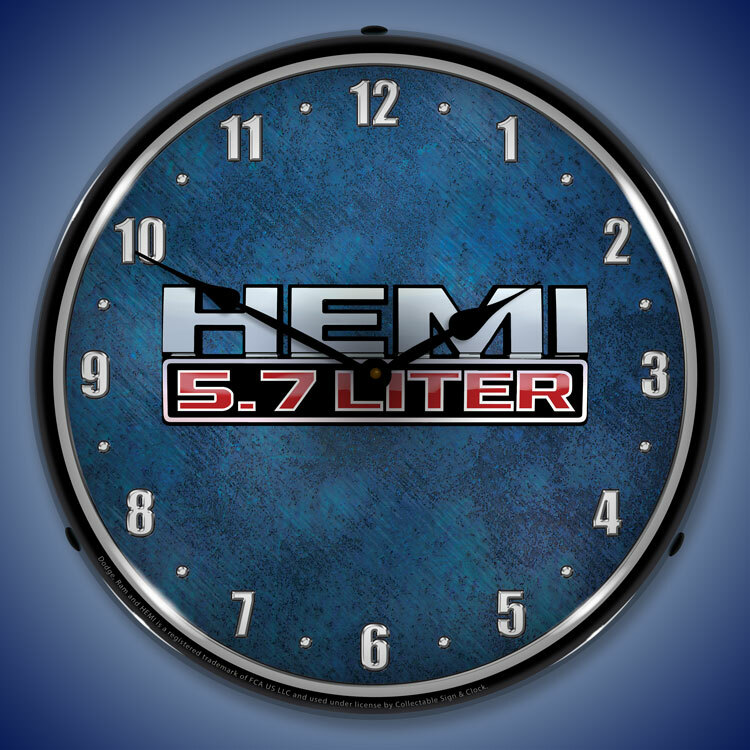 We also have a Chrysler 426 Hemi, Dodge Viper and Mopar Parts Accessories clocks. 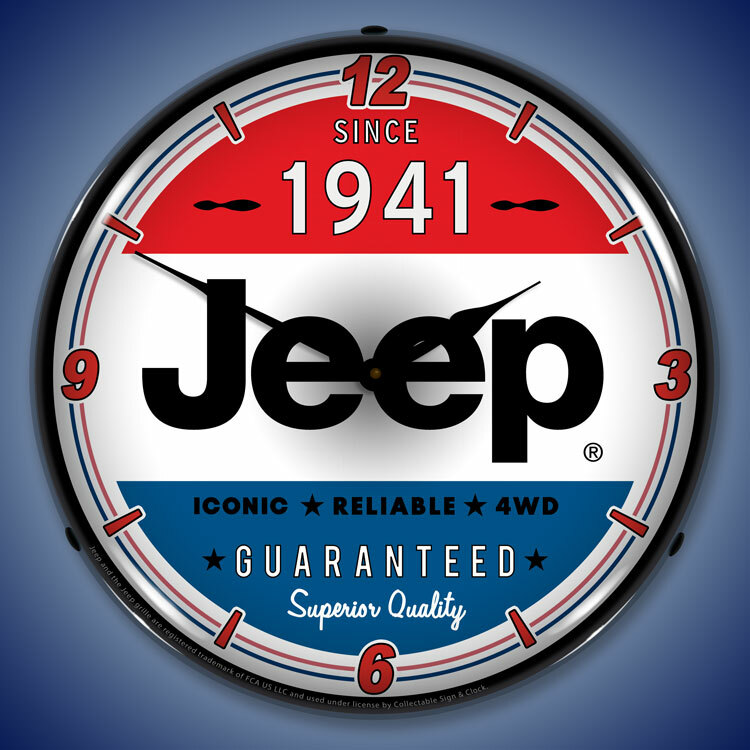 They�re big and beautiful and have become a cherished part of auto history. 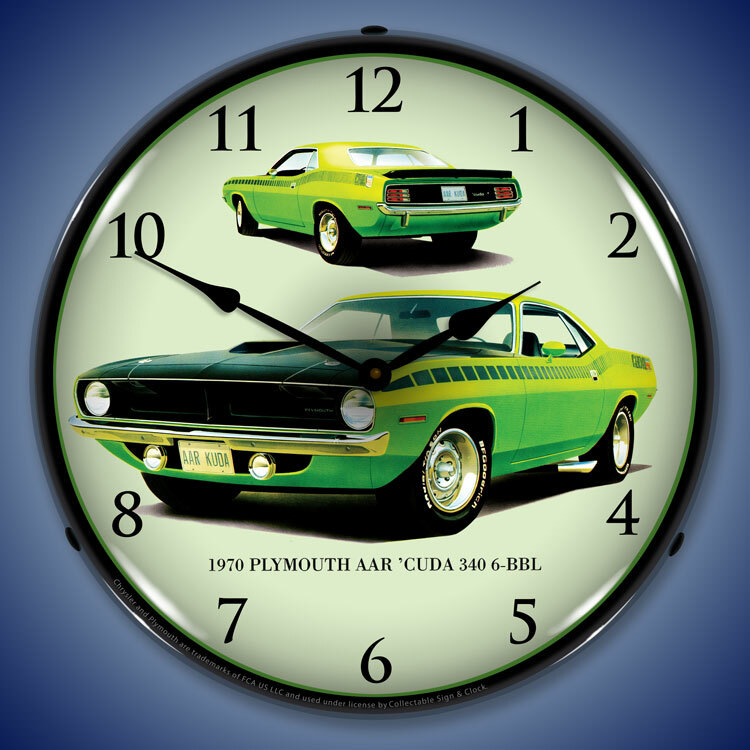 We�re talking about the Plymouth Barracuda, or Cuda. 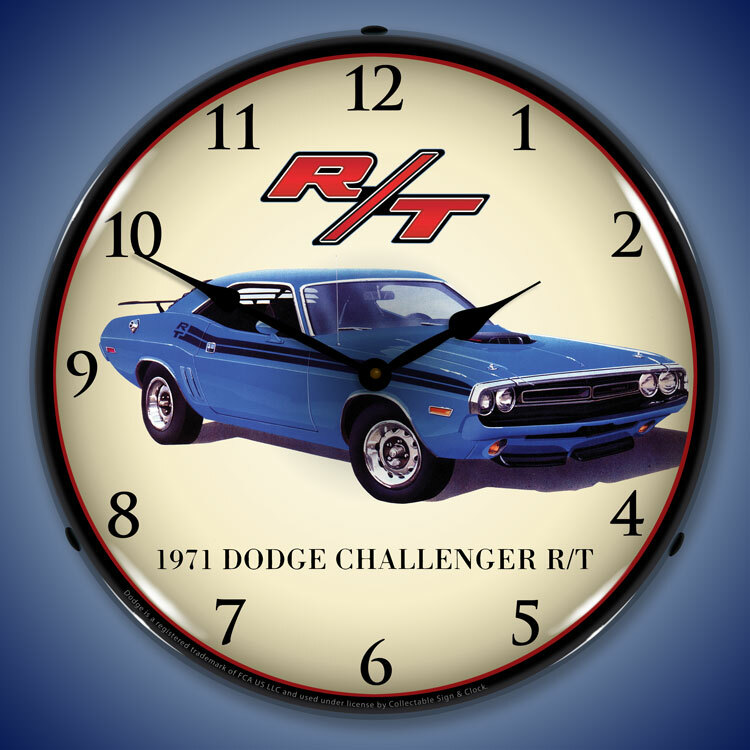 Ironically, when originally released, these high performance vehicles didn�t take the market by storm. 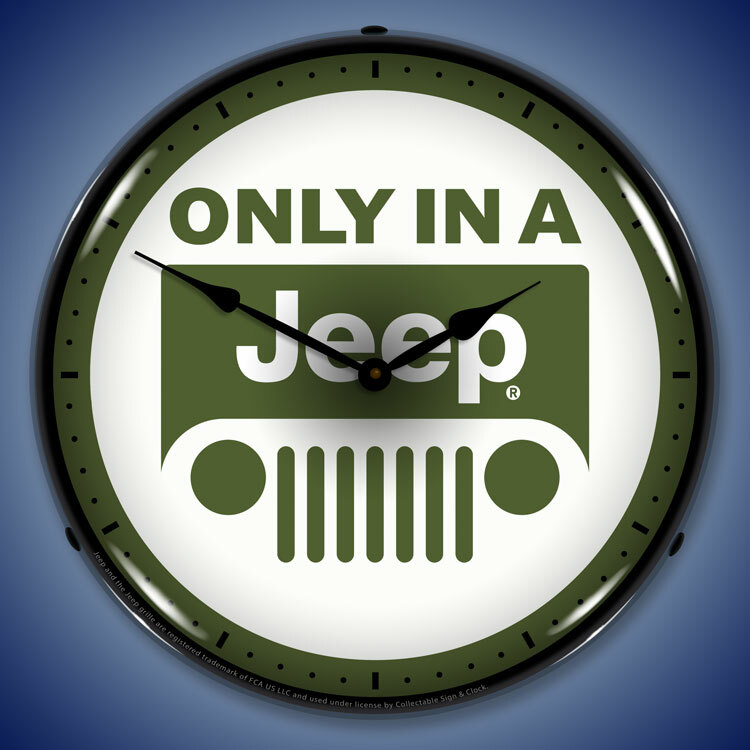 At all, really. 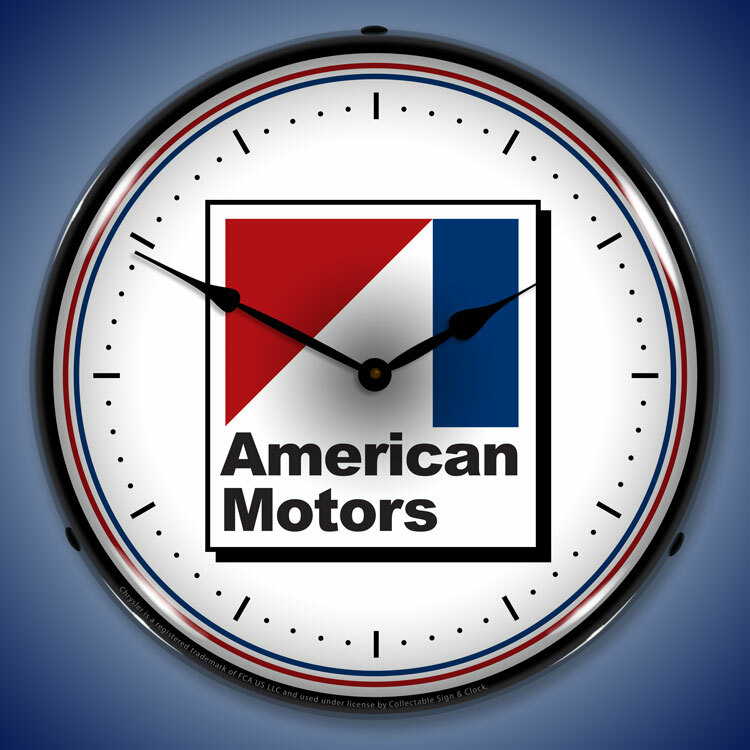 It�s why so few units were ultimately produced and why today they capture some pretty high numbers. 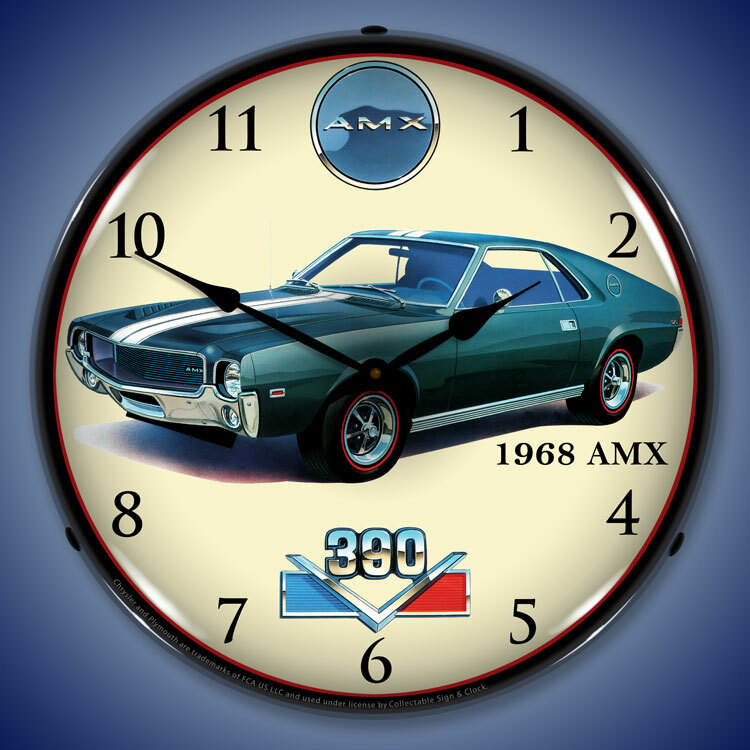 While reconfigured models are much sought after, untouched Cudas are considered valuable muscle cars. 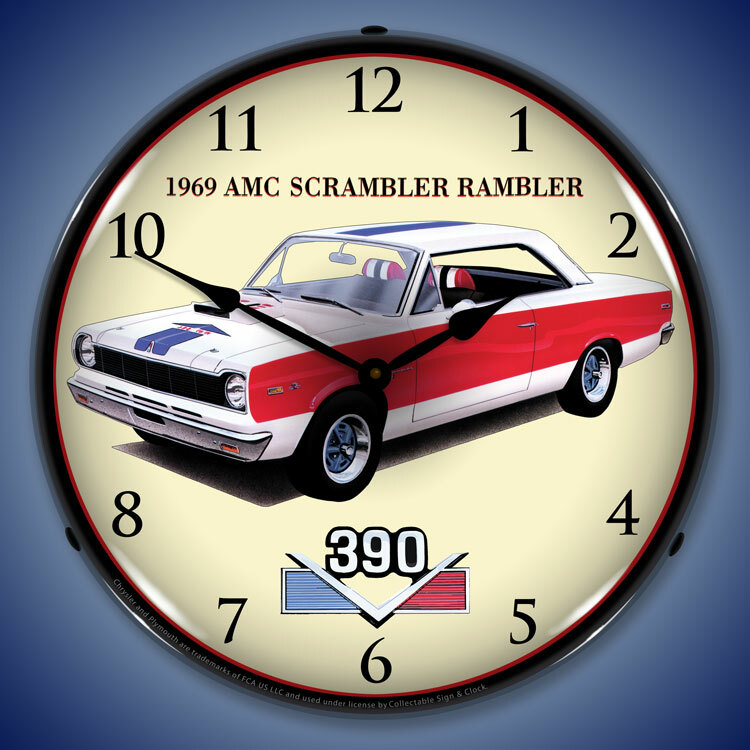 Our Mopar and Hemi Cuda Wall Clocks aren�t so hard to get your hands on and will give you something to look at while you save your pennies for the real thing. Each clock embraces a beautiful Mopar product, including the 1971 Cuda, the penultimate muscle car. 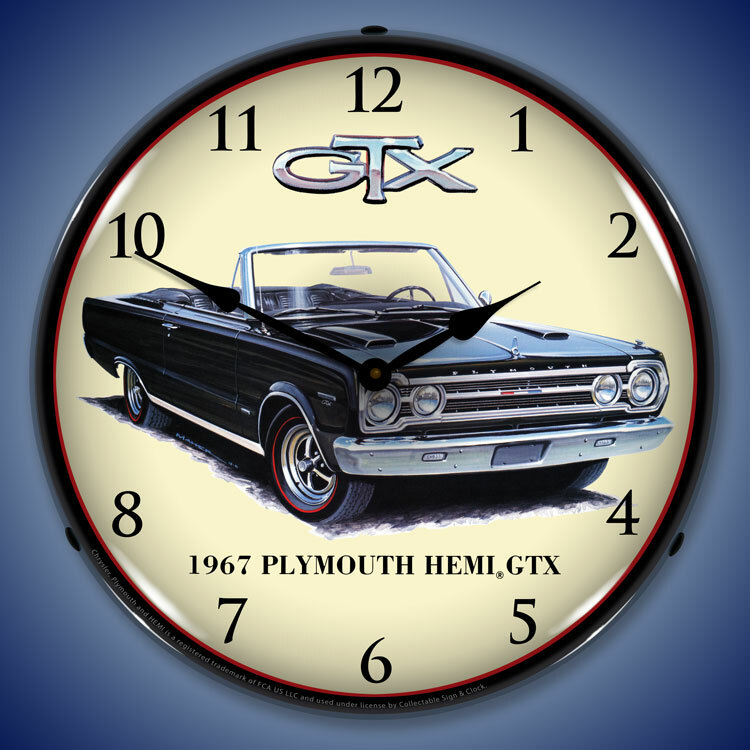 This model stood out for having four headlights, fender gills and a range of big-block power options. 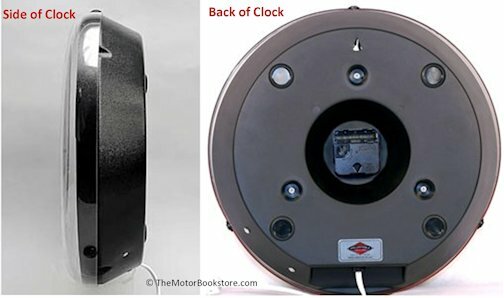 Recently, one of those models sold at auction for $3.5 million. 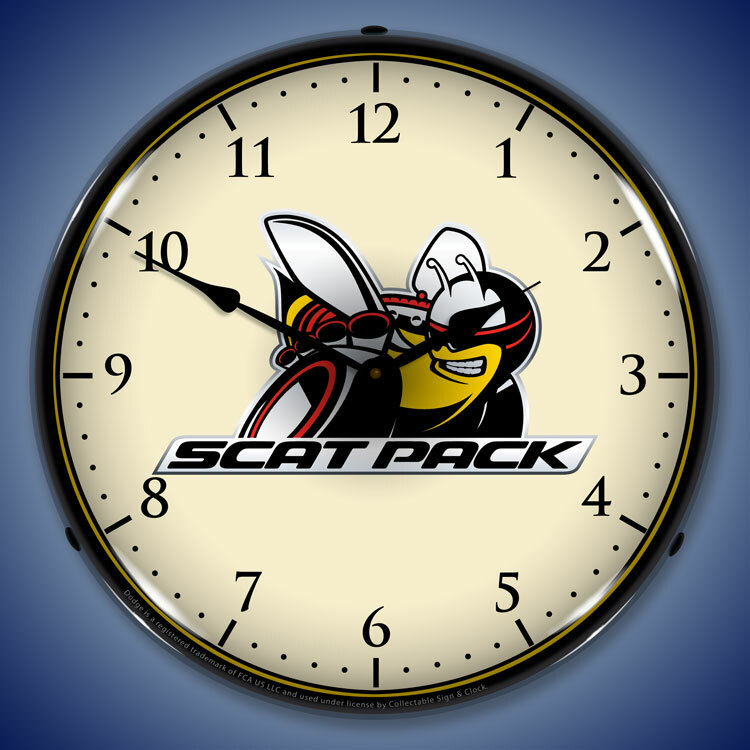 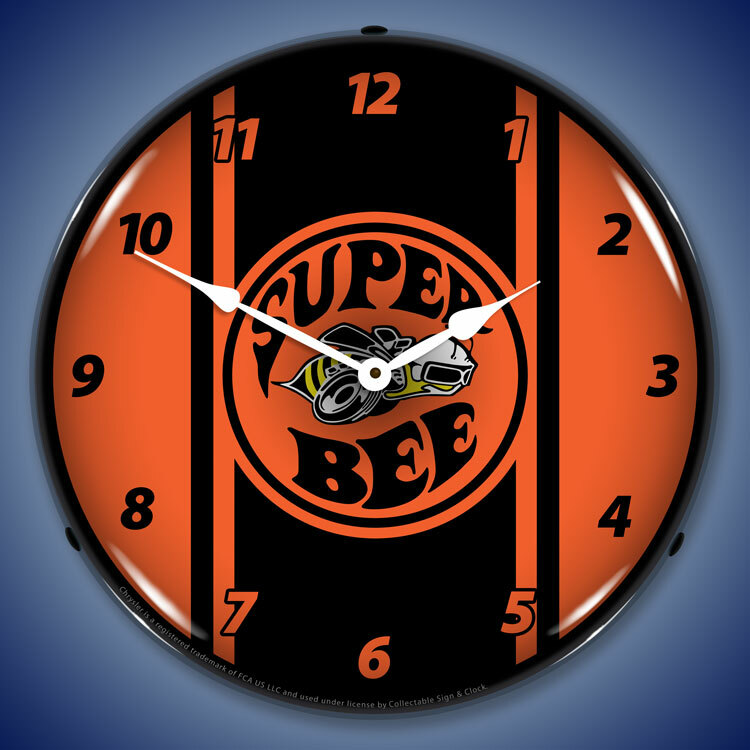 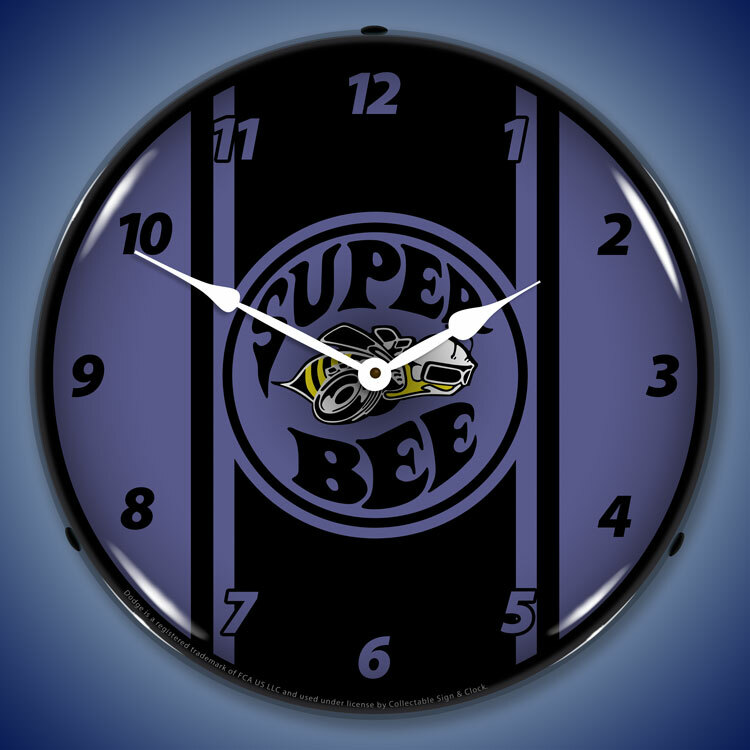 We also have some cool Rumble Bee time pieces alongside the Hemi Cuda Wall Clocks. 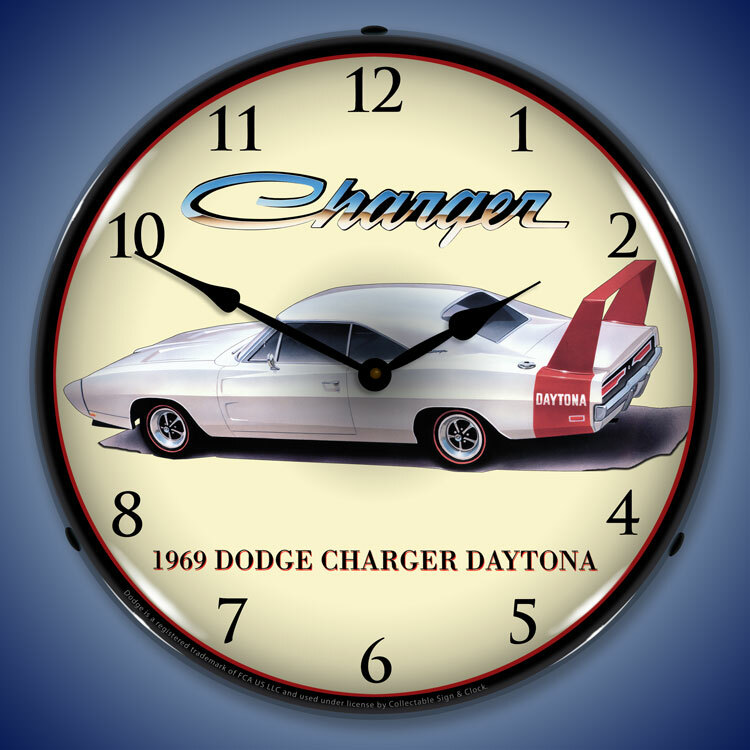 The lighted clock has been around a long time, but none like the collectibles on our shelves. 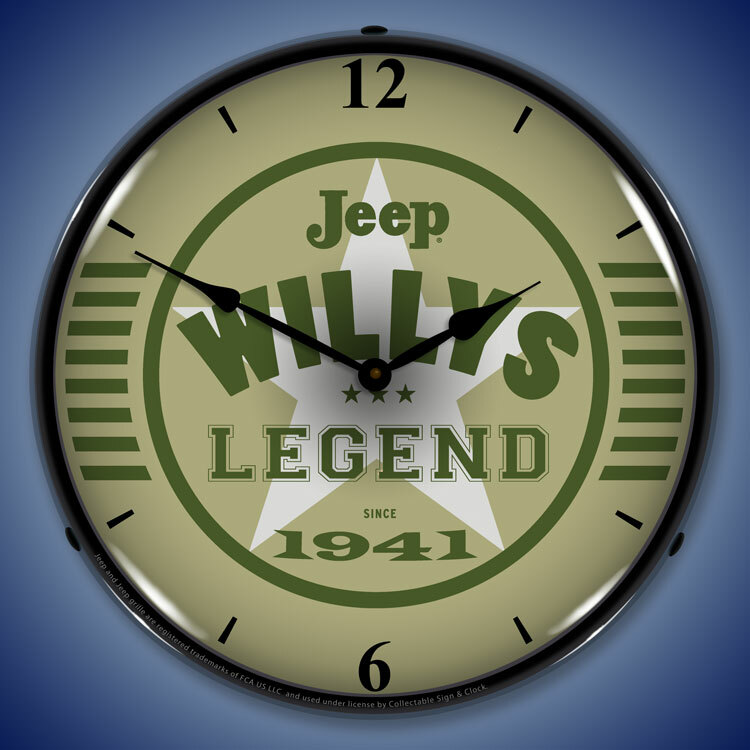 Each is designed with a vintage feel, a throwback to the 1950s but built with all 21st century tech. 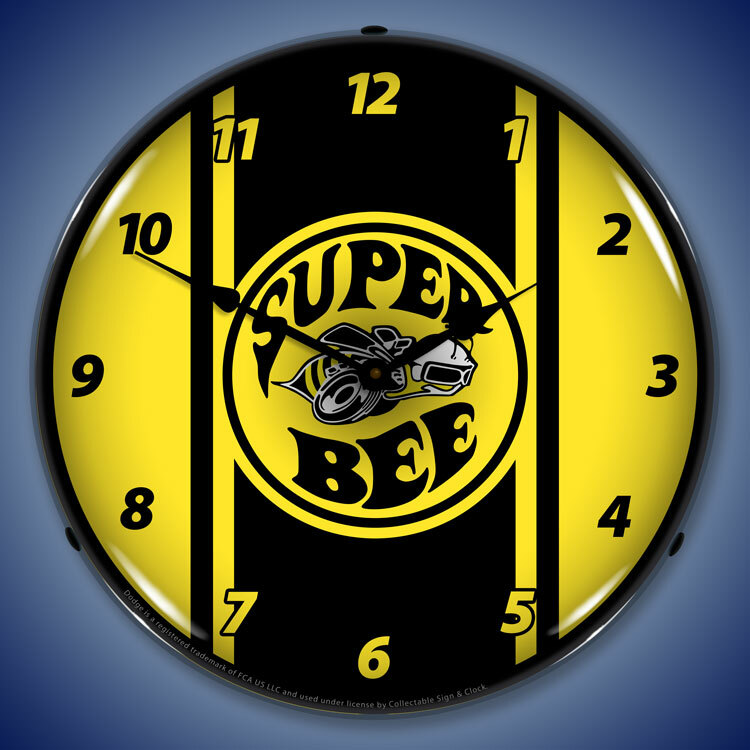 Every outer lens is produced with a scratch resistant optical Lexan shell that won�t yellow. 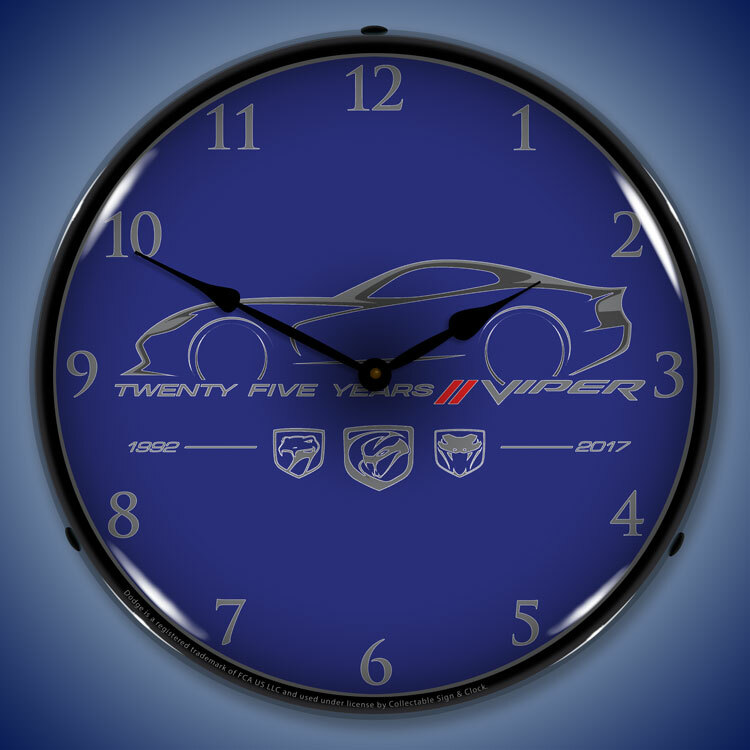 The image is cut with a CNC router and meticulously placed with UV dried computer engineered print processing. 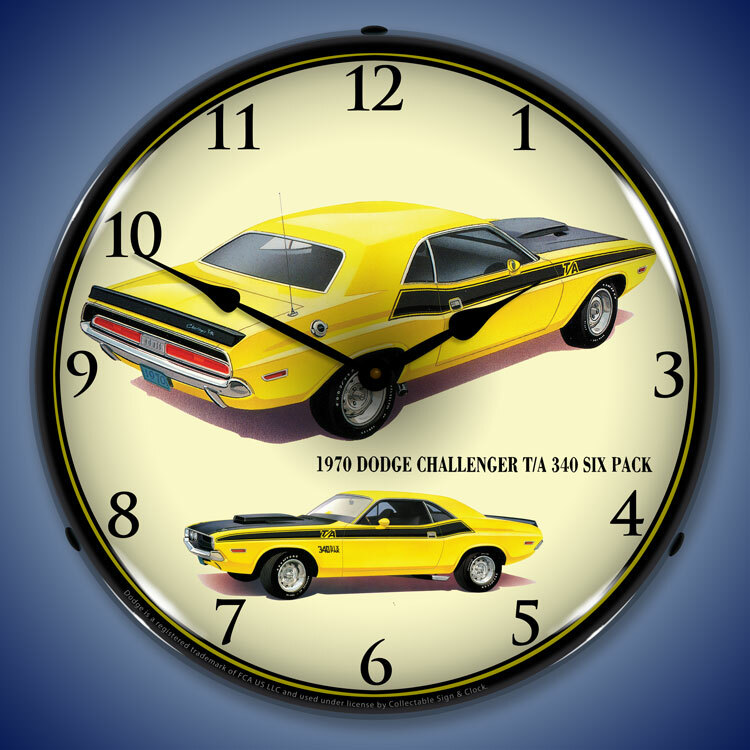 This ensures colors are brilliant, last for years and that these classic images maintain detail and minimize distortion. 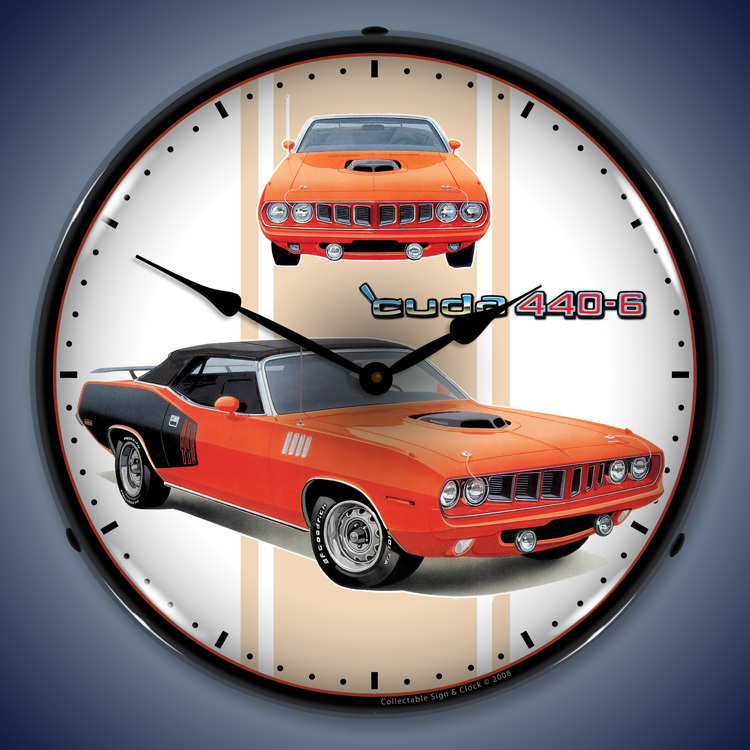 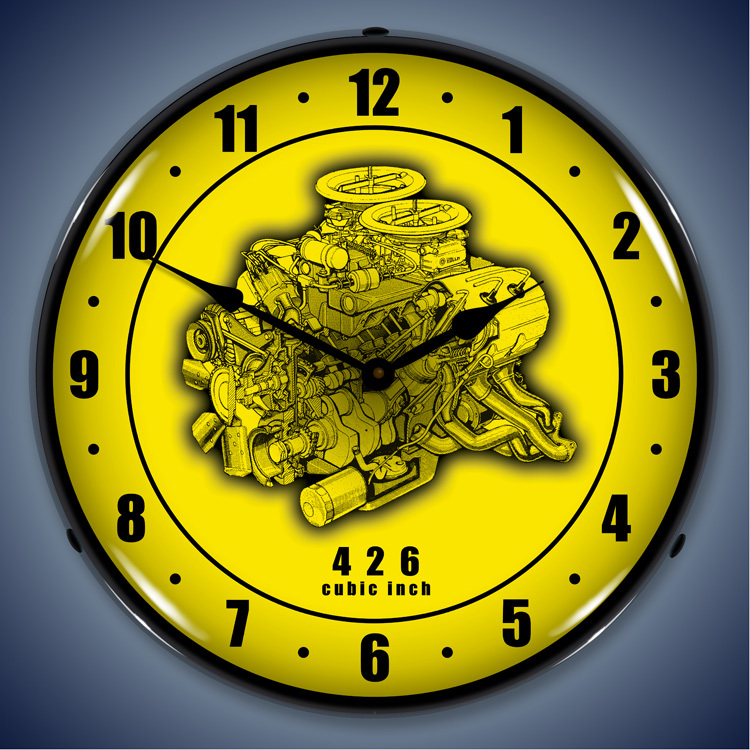 When lit, these Mopar and Hemi Cuda Wall Clocks promise to be awesome additions to any environment. 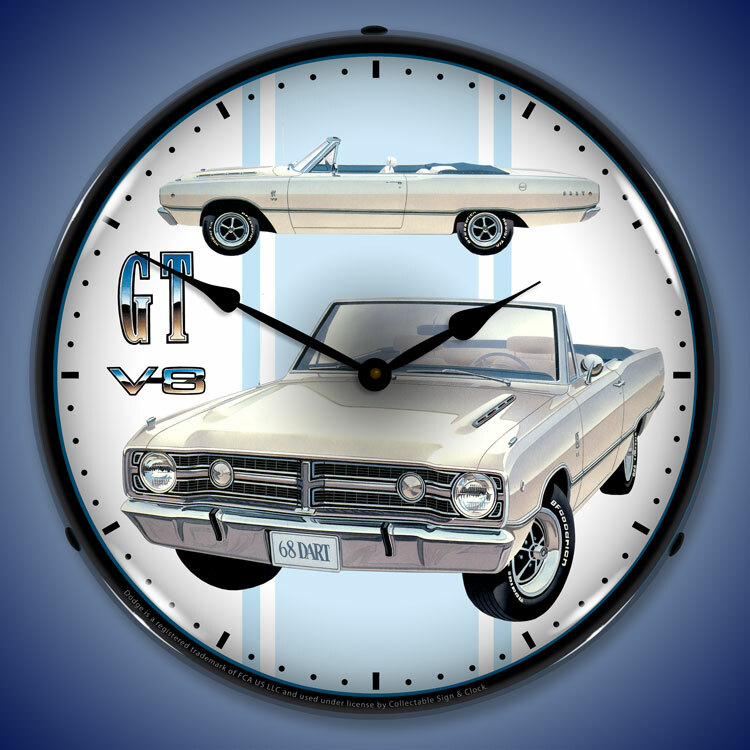 Perfect for home, office or garage, these are must haves for every collector!